The hotel boasts an outdoor heated swimming pool with patio and gardens – a delightful place to soak up the sun or to enjoy a drink before dinner. The hotel is proud of its long established reputation for good food and offers a varied selection of menus based on fresh Jersey produce and locally caught seafood. 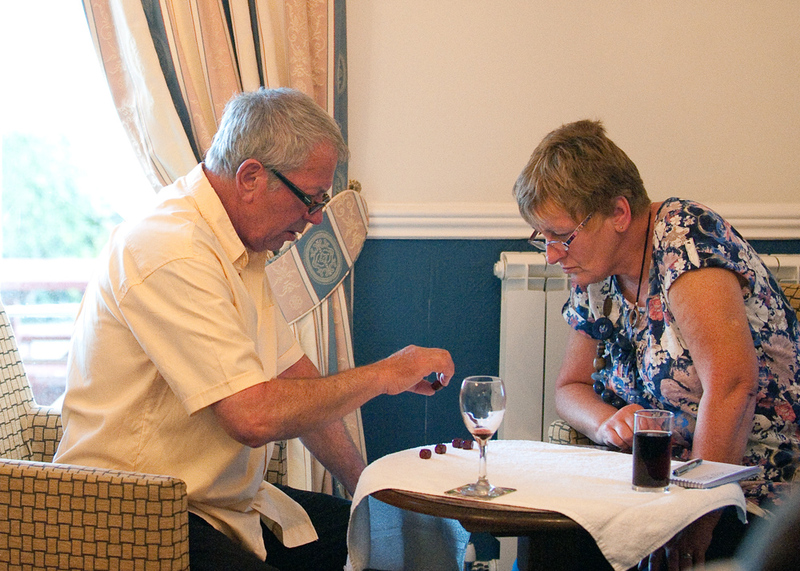 Popular with guests and locals alike we look forward to welcoming you to our restaurant. 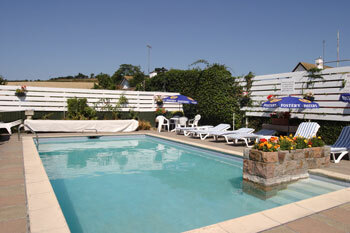 The Hotel has a large car park to the rear, with direct access to the reception area, swimming pool and garden.